We have had a wonderful start to 2017 in Kindergarten! 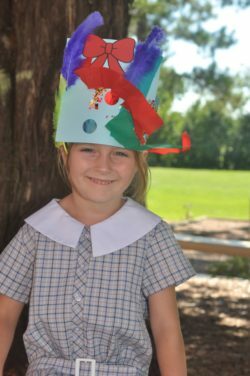 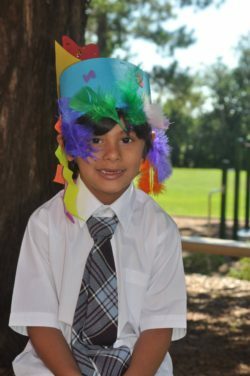 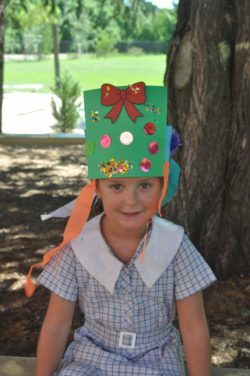 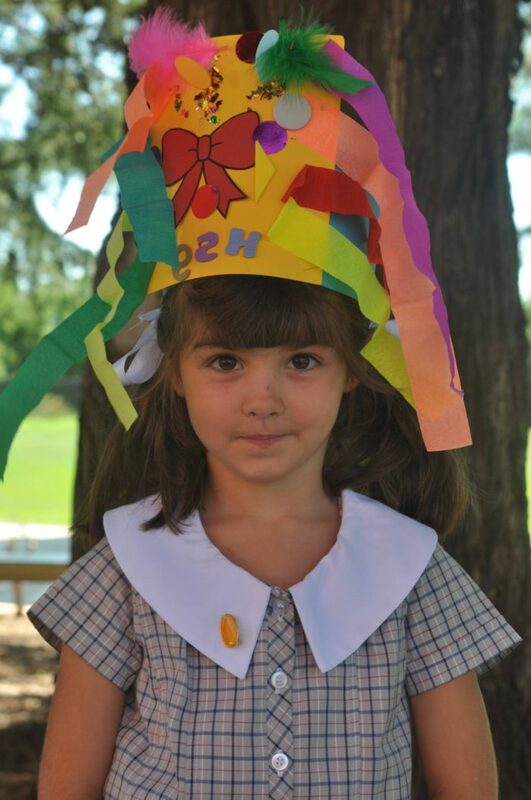 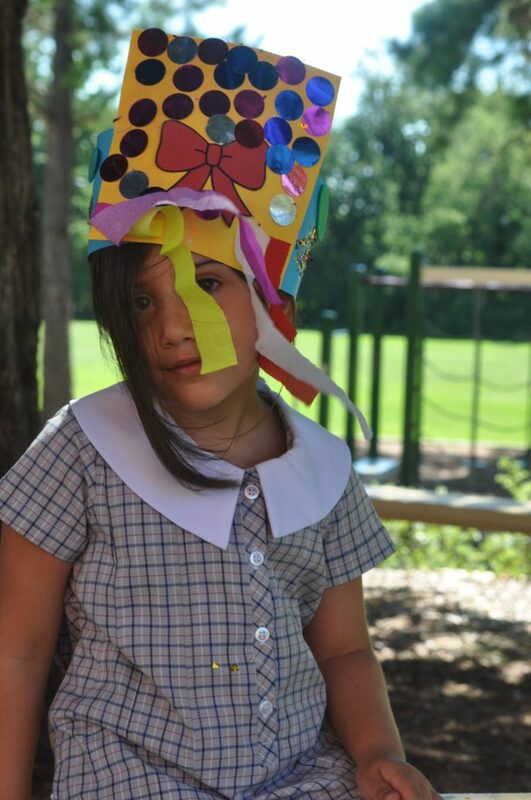 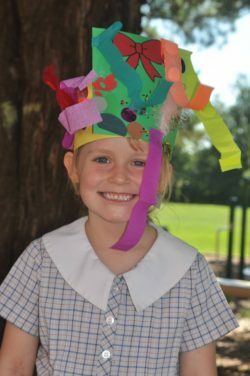 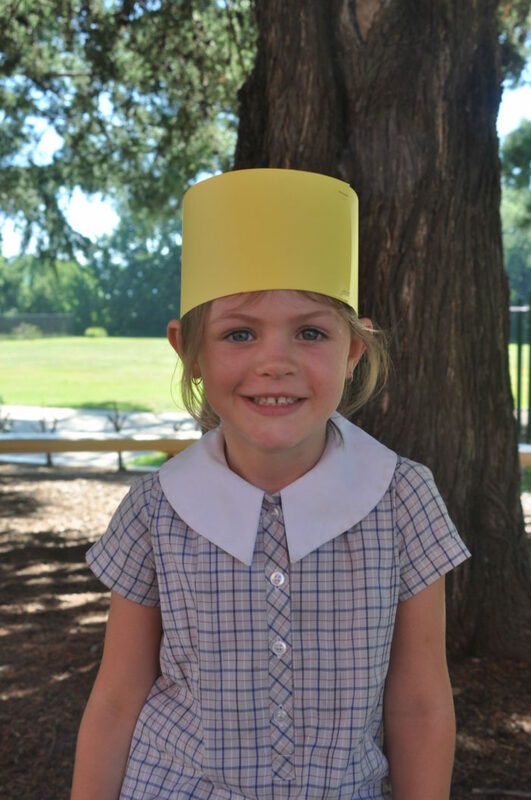 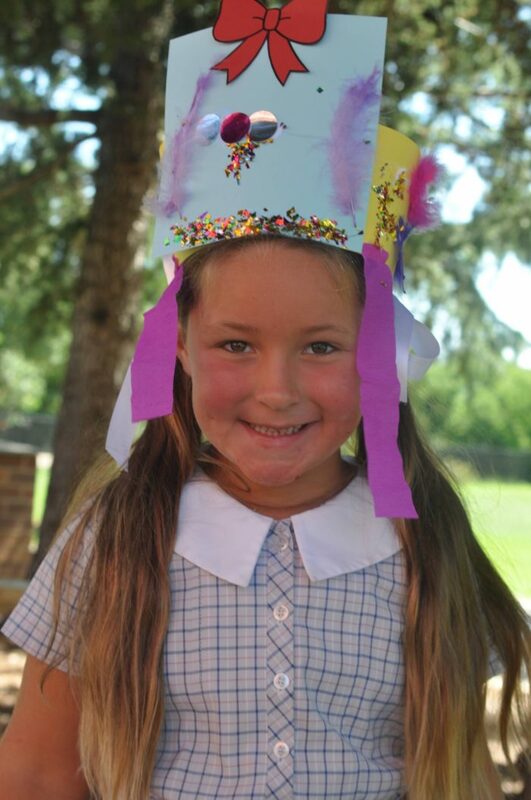 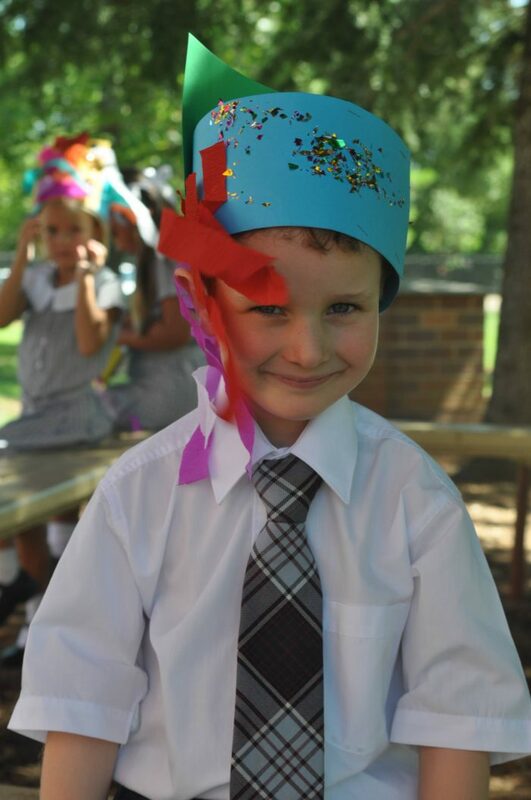 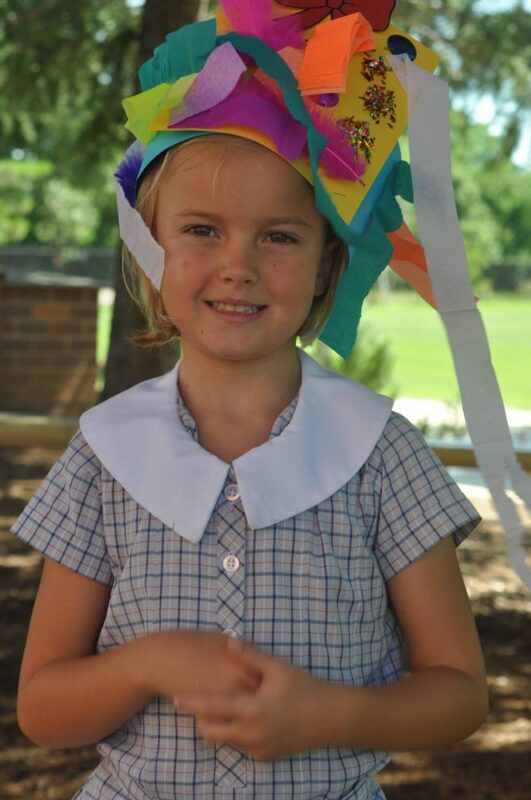 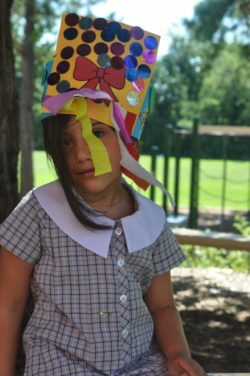 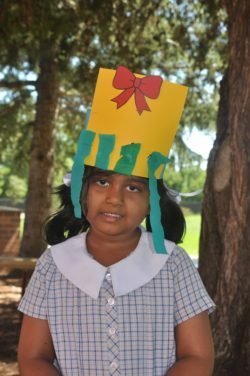 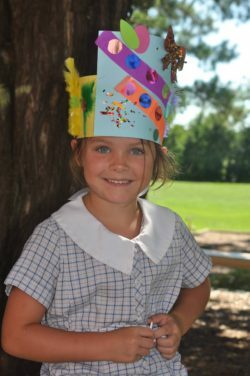 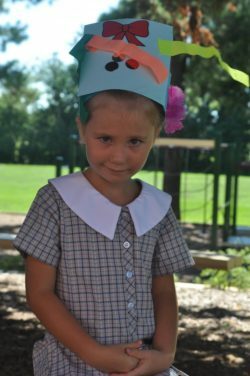 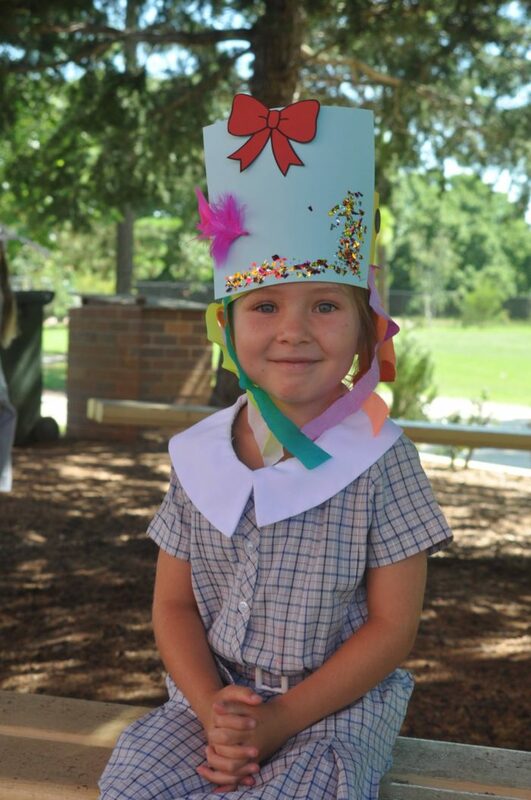 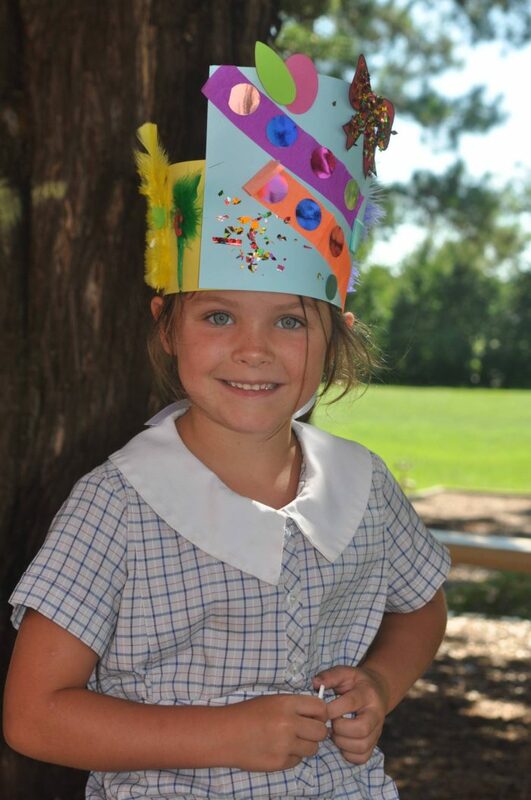 We have had fun making Kinder hats and all the parents looked fantastic wearing them home, just like in our book. 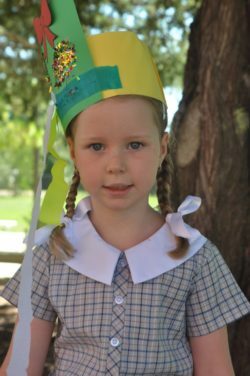 We have also enjoyed reading new words, counting, playing games and making new friends. We are learning the routines of big school like going to Chapel and having lunch in the dining hall. 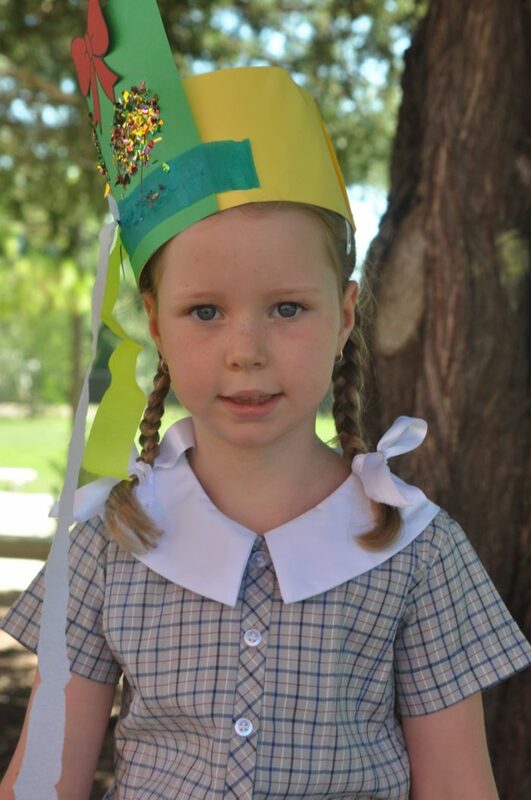 We are becoming more ‘grown up’ every day.